Together with the start of our Public Crowdsale, we are very proud to announce movie industry giant 20th Century FOX of Germany as one of our first business partners! 20th Century FOX of Germany is excited about our transparent television ecosystem and is already running test campaigns on the TV-TWO platform. 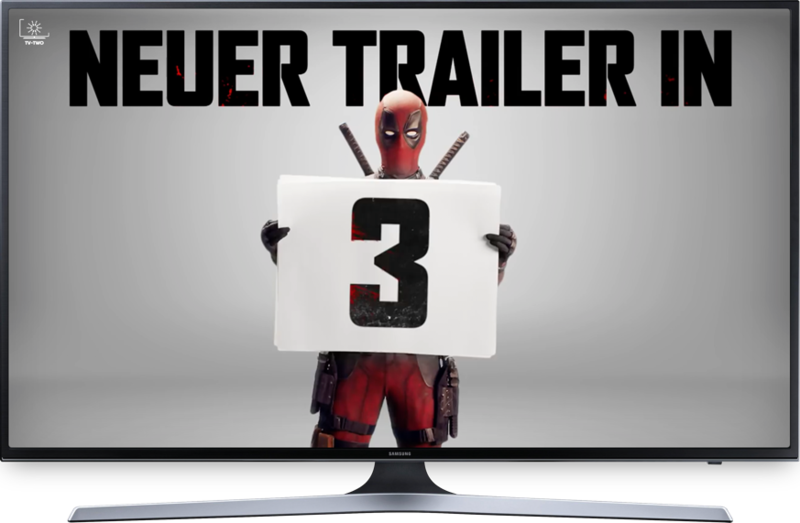 This year’s action blockbuster Deadpool 2 was advertised to our German test users on TV-TWO. A detailed case study on the campaign will follow in the coming days. At TV-TWO, we are humbled to work with such a big name in the industry. 20th Century FOX is well-known for movies like Avatar, Titanic and Independence Day. The company believes in the power of television for reaching their audience and in the innovation that TV-TWO provides. As movies fall in different categories, like comedy, action or horror, our behavioral and interest-focused targeting can deliver the right trailer to the right consumer at the right time. More campaigns are already in planning. The TV-TWO ICO is live now! Find the “Buy TTV Tokens” button on our website. The TV-TWO ICO is live now! Find the “Buy TTV Tokens” button on our website. For more info, check out our FAQ section, subscribe to our newsletter, and don’t forget to follow the latest news on Telegram, Twitter (@tvtwocom), Facebook, or Medium. We’re also active on BitcoinTalk and Reddit. Keen to find out more about we’re doing at TV-TWO? Take a look at our whitepaper.